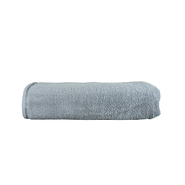 Soft terry cloth for maximum comfort | YOW! 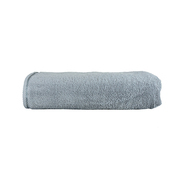 Whether preheated on the heating in winter or as a loyal companion at the lake in summer: the towel must not be missing. 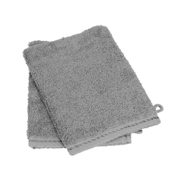 A good towel should be absorbent and comfortable on the skin. To meet these criteria, YOW! exclusively terry products made of 100 % cotton are included in the assortment. 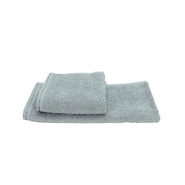 Whether for your own use, your company, your team or in the hotel: our products range from functional towels and practical terry towels to pleasantly soft bath mats. 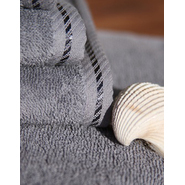 Visit our online shop and equip yourself with high-quality bathing and sauna products. There are no limits to your choice of colours in our wide range of online shops. Even ingenious features such as embroidery you will find here. 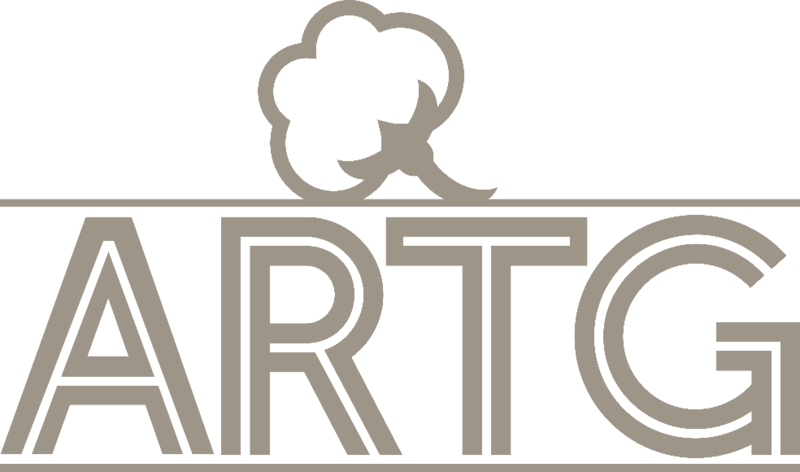 Of course, our high-quality terry towelling can also be perfectly personalised, so that your logo, lettering or emblem is perfectly displayed. 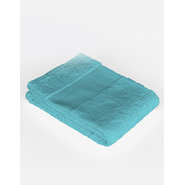 Since towels made of terry towels are used for personal hygiene, they also have to withstand high washing temperatures. All terry products at YOW! 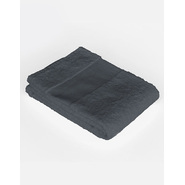 is therefore washable up to 60° C. Hygiene and a pleasant skin feeling are the be-all and end-all for us. 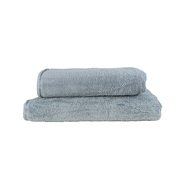 Browse through our huge assortment and treat yourself to a new set of fresh towels.